Last training session before the tournament tomorrow! 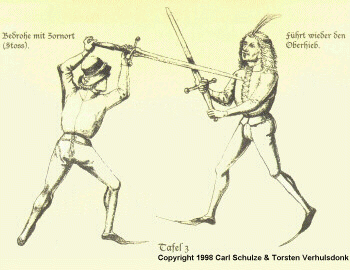 Ronan from West Cork Swordfighting Club is hosting a HEMA tournament in Cork this Saturday (25th of May 2013). So far we have 16 fighters registered (mainly from Cork and Galway group) so it should be a quality time! Please come if you can – everyone is welcome! We’re going to train this next Friday! Fees are 10 euro p/person / First Timers Free! 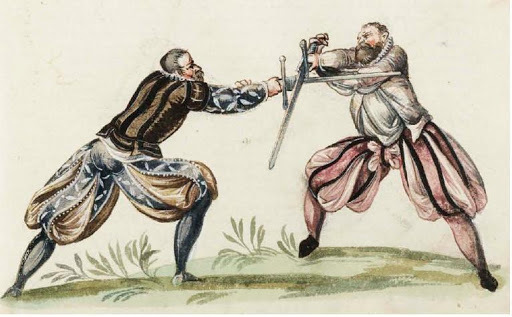 Reminder: Longsword Training this Sunday!